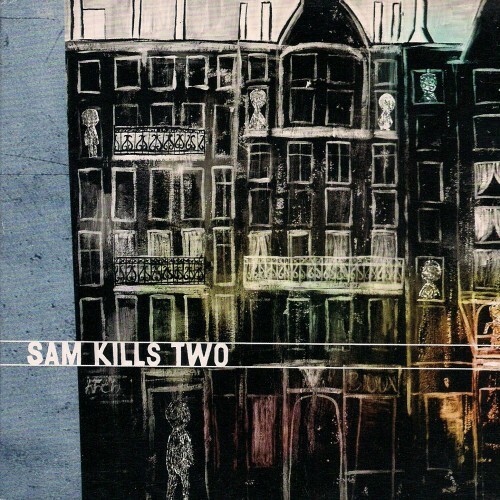 In 2008 Sam Kills Two released their self titled debut album on Rocket Girl Records. It earned them attributes such as: "atmospheric, epic and exquisite". 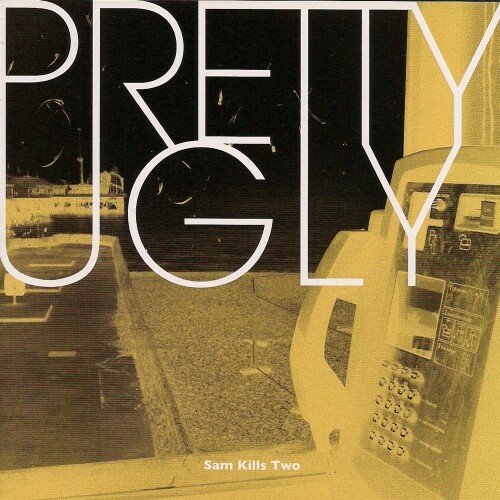 Pretty Ugly is the anticipated second album. Pretty Ugly surges from the darkness, from starlight to sunrise. Its absolute passion is clear. Swedish lead singer Fred Bjorkvall's hymnal-like vocals cross with trademark, arpeggiated acoustic guitars; deep piano entwines with beautiful, layered cellos and driving, urgent bass and beats. The result is a mix of human fragility and fearless strength, and it aims straight for your heart. From the aching, hypnotic 'Rocks and Hard Places' to the furious rise of 'Silence is Louder', every song is organic; as songwriter Bjorkvall explains. "The aim was to give each song what it needs without any regard for self-indulgent thoughts; you let the song lead the way". 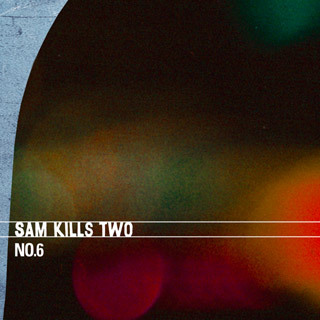 This statement rings true again and again in Pretty Ugly as the melancholic tones and the poignant lyrics make it clear at first listen, this album will soothe aching souls.